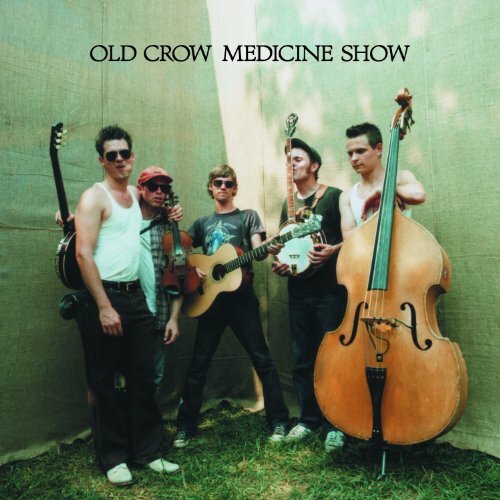 Old Crow Medicine Show's "O.C.M.S." This week, Drew takes us south of the Masie-Dixie and thus the show goes Country with Old Crow Medicine Show and their self-titled "O.C.M.S.". What did the guys think? You know how to find that out, don't you? Bad Religion's "Against The Grain"